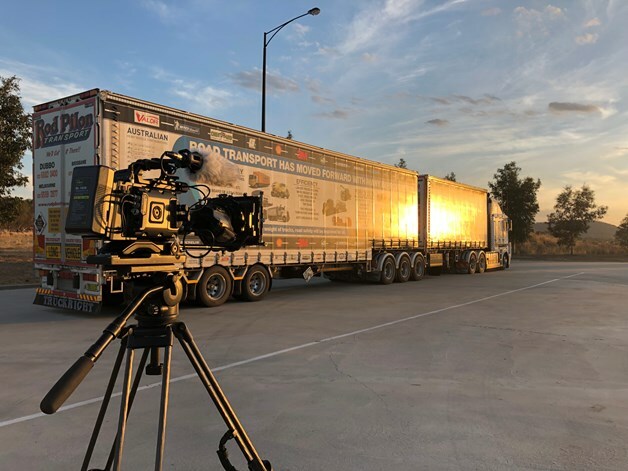 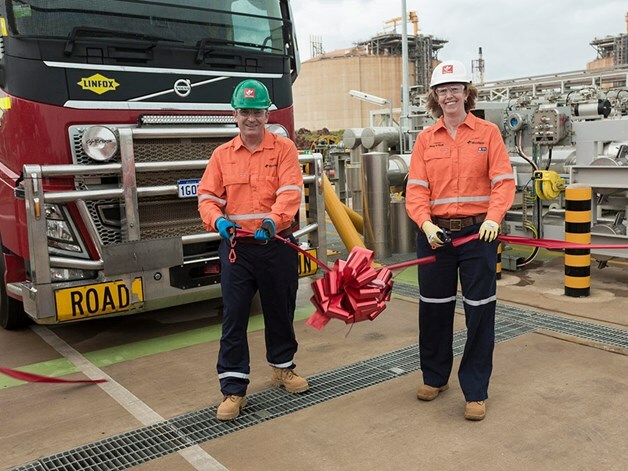 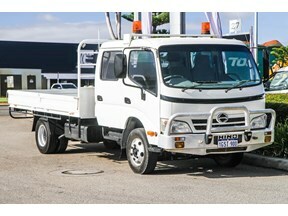 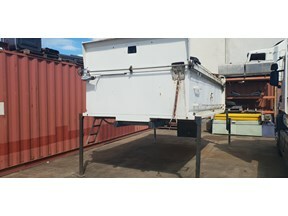 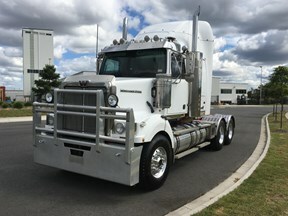 Tradetrucks.com.au is Australia’s leading classifieds brand and is the definitive guide to new and used trucks. 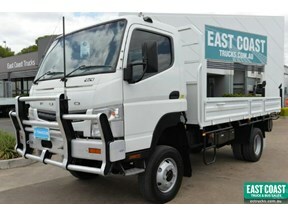 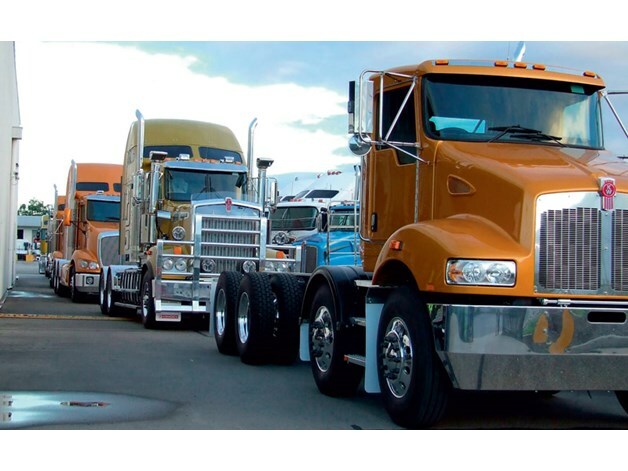 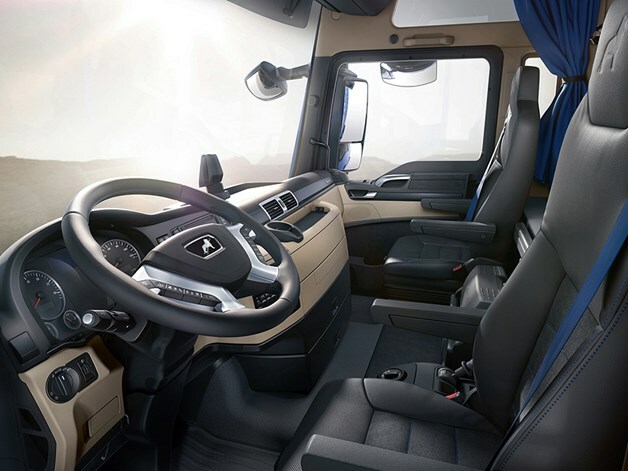 Search and browse thousands of new and used trucks for sale in Australia from both dealers and private sellers. 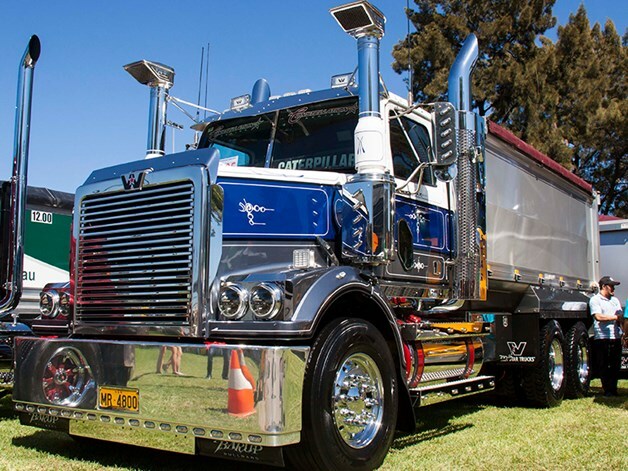 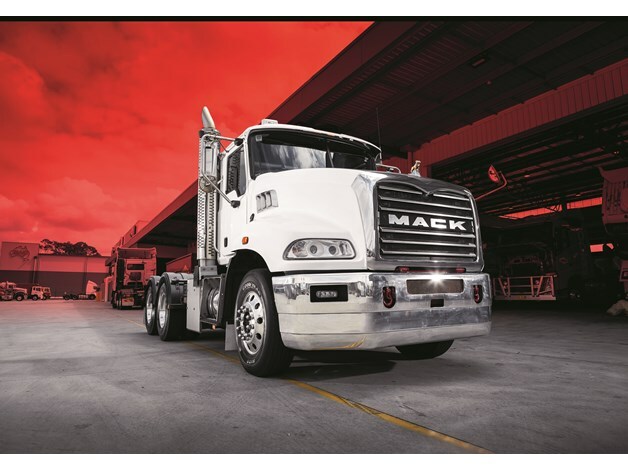 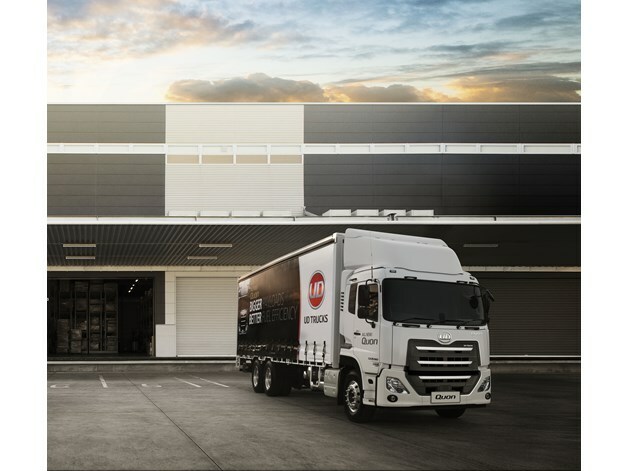 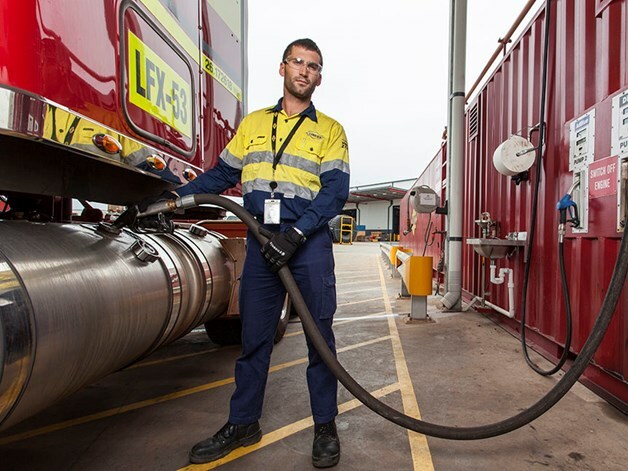 Find a truck for sale near you in Melbourne, Brisbane, Perth, Sydney, or Adelaide.